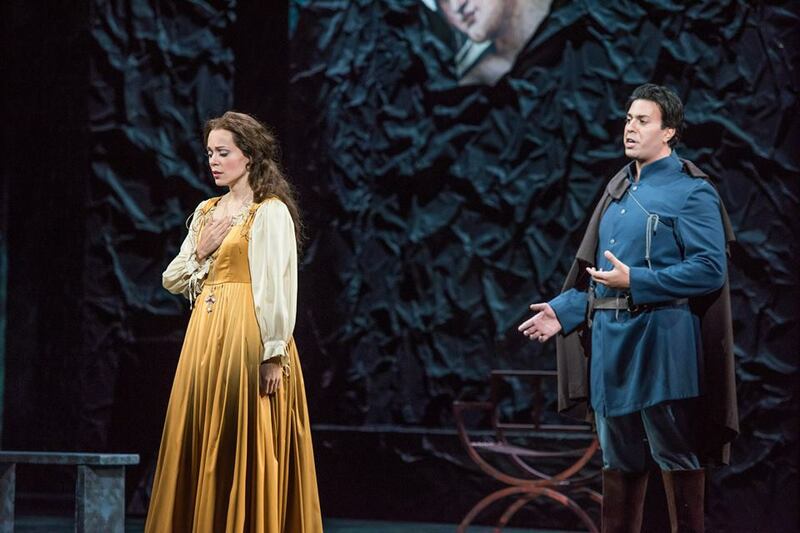 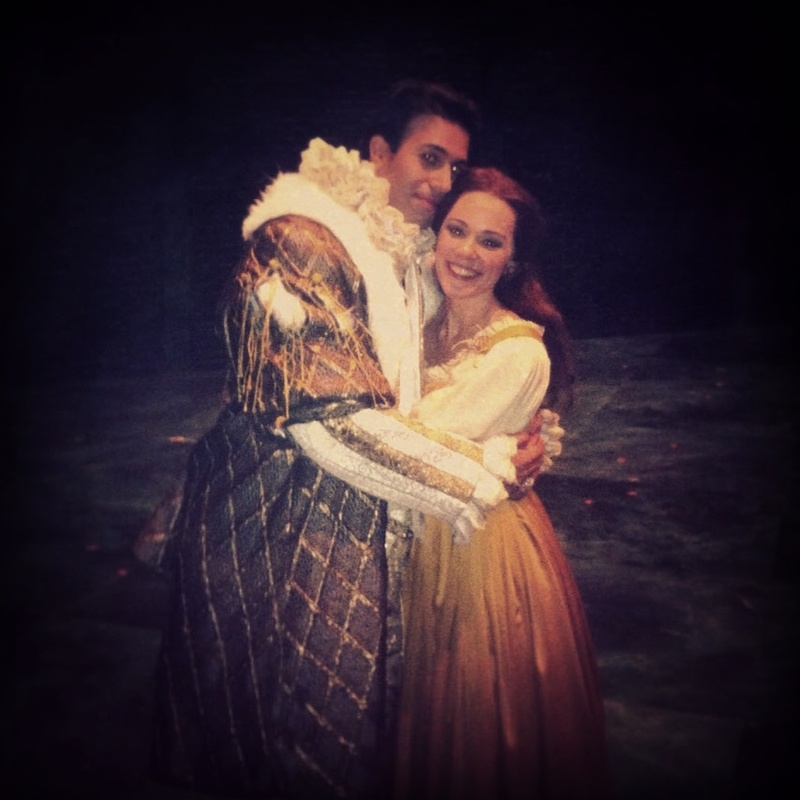 This September, Rachele joined her husband, tenor Dinyar Vania, for Opera Omaha's season opener, Verdi's Rigoletto. 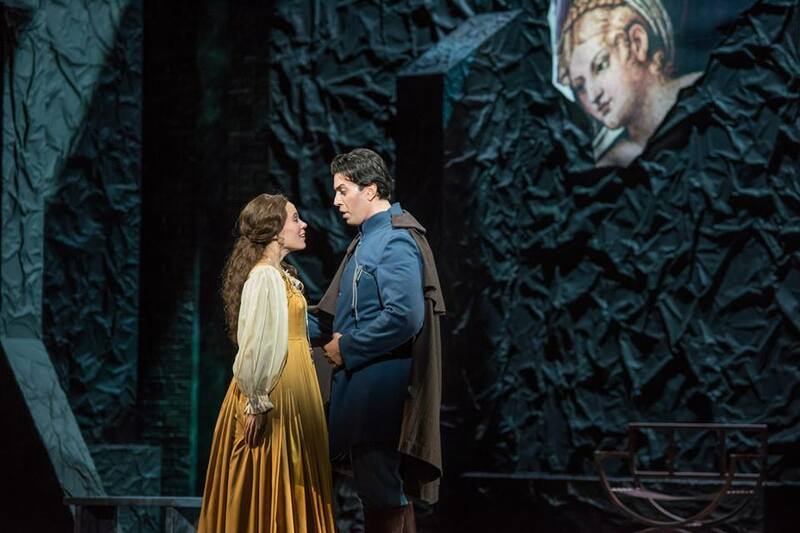 This was the first time the couple has appeared together since meeting in Knoxville Opera's production of Lucia di Lammermoor. 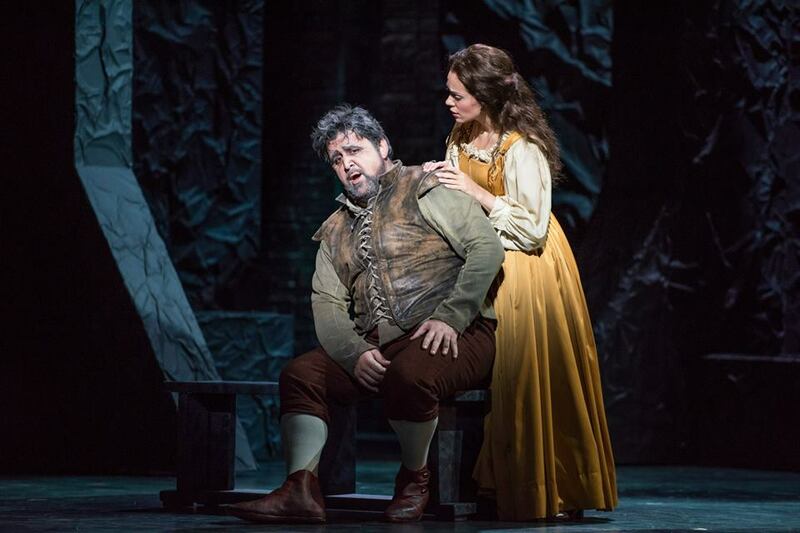 The two joined Fabian Veloz in his American debut as Rigoletto, along with Burak Bigili as Sparafucile, and the orchestra was led by the impeccable Steven White.